Spam is a problem that all website owners struggle to deal with. The simple truth is that if you have any web forms to collect information from your customers on your site, you are going to get some spam submissions. In some cases, you may get lots and lots of spam submissions. Spam is a huge problem even on forms that don't do anything that could conceivably benefit the spammer (like repost back to the website where they would be able to add backlinks to other sites). Spammers use web forms to try and promote their own businesses and sites and they use them for more malicious purposes as well. Blocking spammers from your web forms can be an important productivity tool and will keep your website comment section from looking shabby. 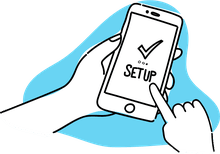 In order to protect your web forms, you need to make it difficult or impossible for an automated tool to fill in or submit the form while keeping it as easy as possible for your customers to fill out the form. This is often a balancing act, as if you make the form too hard to fill out your customers will not fill it out, but if you make it too easy you'll get more spam than real submissions. Welcome to the fun times of managing a website! field are spam and can be deleted automatically before you ever have to deal with them manually. A CAPTCHA is a script to block spam bots from accessing your forms while humans can (for the most part) get through. If you've ever filled out a form and had to retype those squiggly letters, you have used a CAPTCHA. You can get a free CAPTCHA solution from ReCAPTCHA. CAPTCHAs can be effective at blocking spam. Some CAPTCHA systems have been hacked, but it's still an effective block. The problem with CAPTCHAs is that they can be very difficult for people to read. ReCAPTCHA includes an audible version for blind people, but many people don't realize they can listen to something and get through. It's never a good idea to frustrate users, and these form CAPTCHAs often do just that. This method works well for important forms you want to protect like registration forms. But you should avoid using CAPTCHAs on every form on your page, as that can deter customers from using them. value is not “white” you know it's a spambot and you can delete the results. This method works great as long as you ask a question that all your customers will know the answer to. But if you ask a question that, for whatever reason, your customers don't understand, you will block their access to the form and provide a massive source of frustration. This method is less of a front-line defense and more of a way to block spammers after the fact. By collecting the IP address in your forms, you can then detect patterns of use. If you receive 10 submissions from the same IP in a very short period of time, that IP is almost certainly spam. You can collect the IP address using PHP or ASP.Net and then send it with the form data. This method works well if you don't get a lot of continuous spam, but instead get periodic bursts of activity, such as with a sign in form. When you see people attempting to access your protected areas multiple times knowing their IP so you can block them can be strong protection. Akismet is set up to help bloggers block comment spam on their forms, but you can also buy plans to help you block spam on other forms as well. This method is very popular among bloggers because it is so easy to use. You just get an Akismet API and then set up the plugin. Spam is big business. As such, spammers are getting more and more creative in their ways of getting around spam blocking tools. They have more sophisticated spam bot programs and many are even employing low-paid people to post their spam messages directly. It is nearly impossible to block a real human who is submitting spam manually via a form. No one solution is going to catch every type of spam. So, using multiple methods can help. But remember, don't use multiple methods that the customer can see. For example, don't use both a CAPTCHA and a human-answerable question on the same form. This will annoy some customers and will lose you legitimate submissions.
) 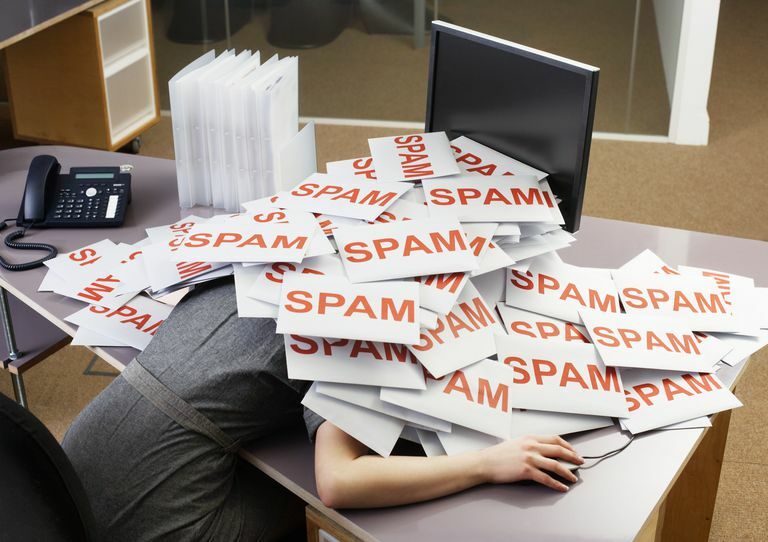 exists on your site, spammers can and will use it to post spam comments to your blog. By changing the file name to something else, you can block these automated spam bots. Move your form pages periodically. Even if you're not using a standard file name for your comments or form fields, spammers can find them if they are linked on your site. And there are many spam businesses where all they do is sell lists of URLs to forms where spammers can write their posts. I have a couple of form pages that have not been active in over five years that still get periodic hits by spammers. They get a 404 and I see that in my stats, so I know I shouldn't use that page again. attribute of your forms. Many spammers point directly to these scripts, bypassing the forms completely, so even if you move your form page, they still can submit their spam. By moving the script, you drive them to a 404 or 501 error page instead. And just like the previous suggestion, I have scripts that have been deleted from my server for years that spammers still try to hit. Spammers are really annoying, and as long as the cost to send out the spam is so much lower than the return, there will always be spammers. And the arms race of protection tools versus spammer bots will continue to escalate. But, hopefully, with a combination of the tools listed here, you will have a strategy that will last a few years.